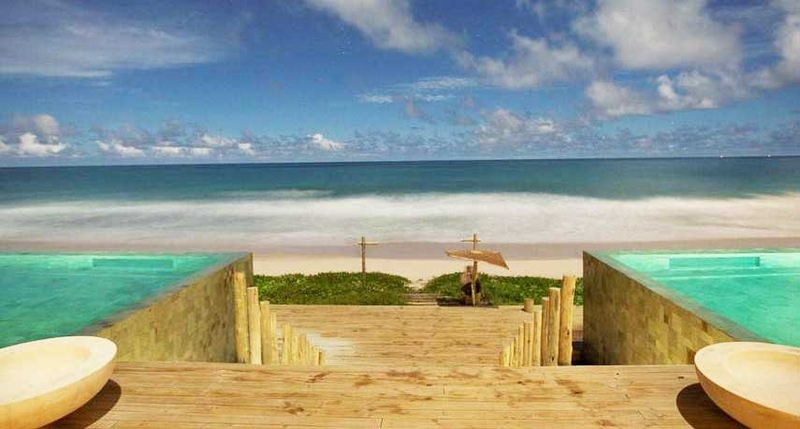 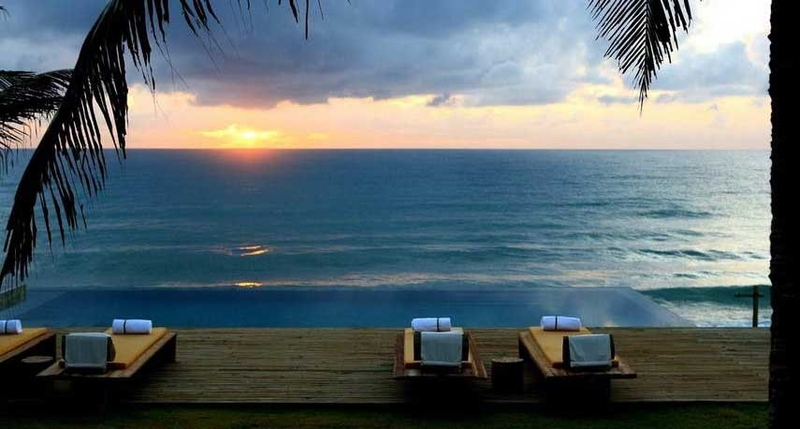 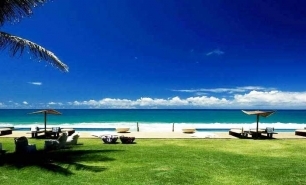 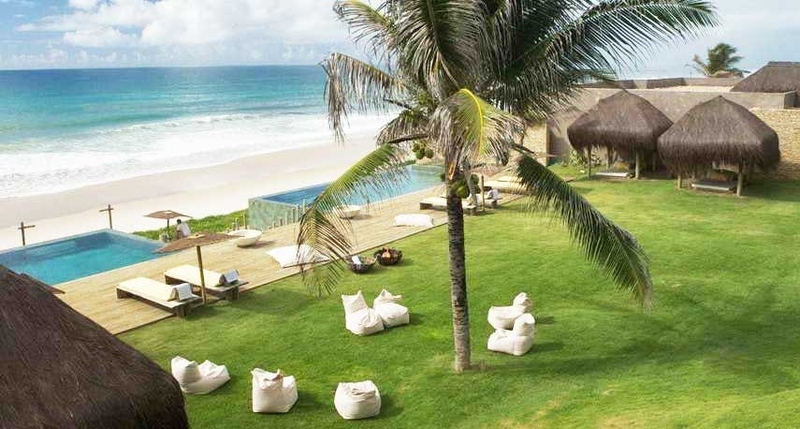 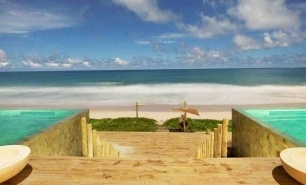 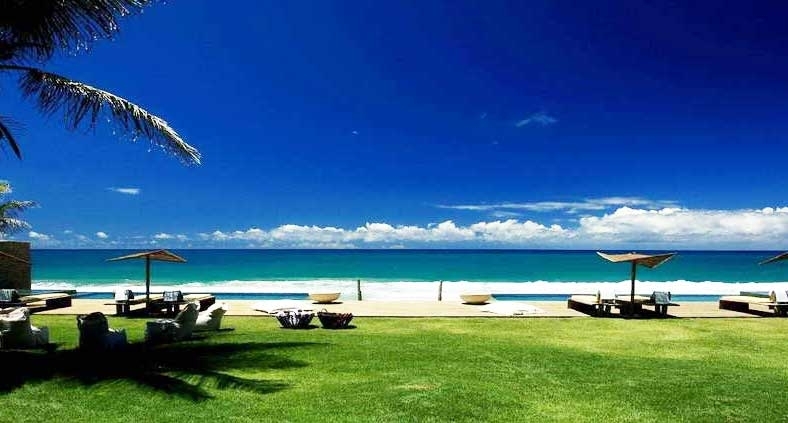 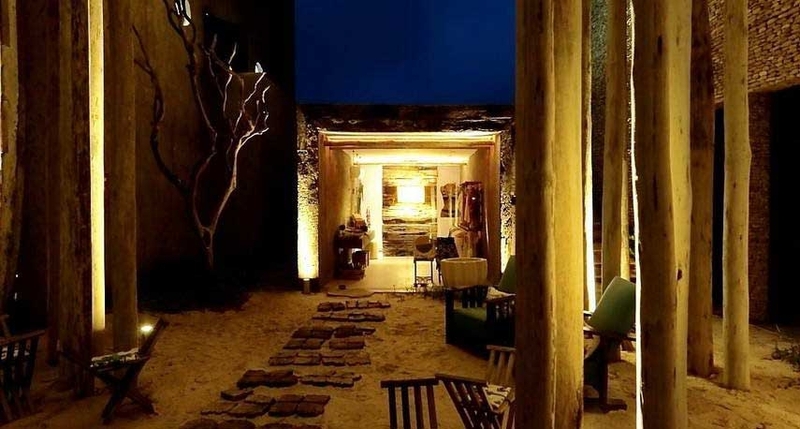 Kenoa is one of the most beautiful beach resorts in Brazil. 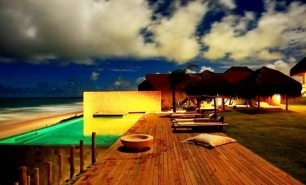 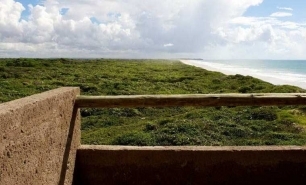 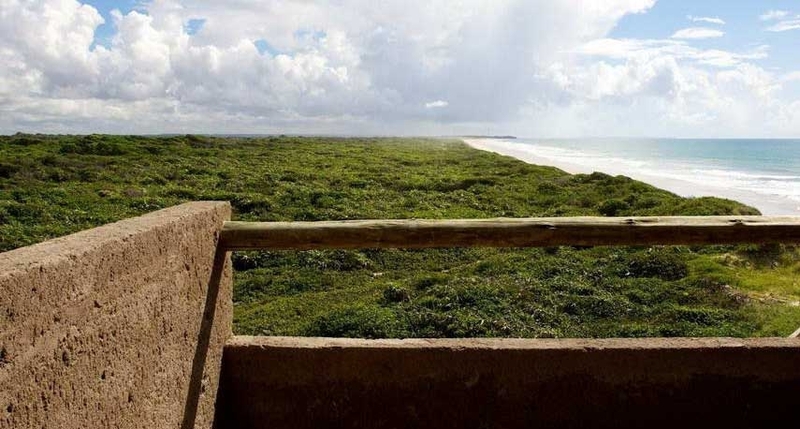 It has an isolated location to the south of Maceio in the coastal state of Alagoas. 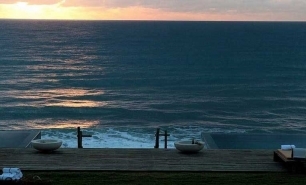 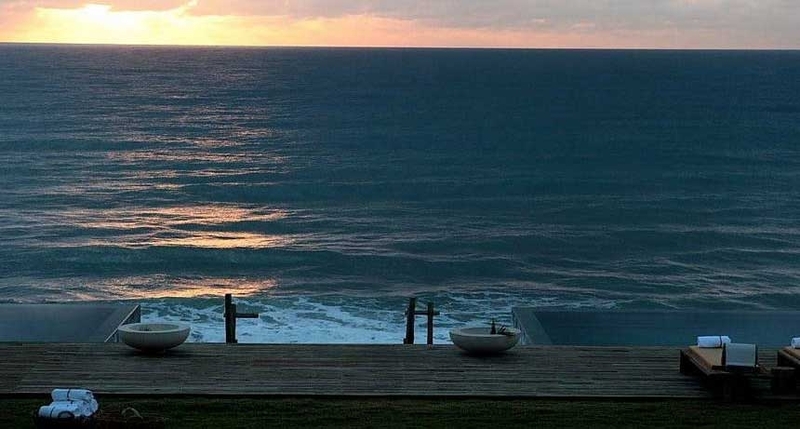 The Apoena Suites measure 45sqm and offer exceptional views of Atlantic Ocean. 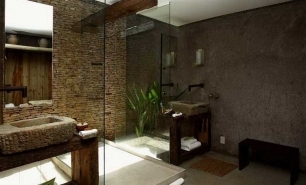 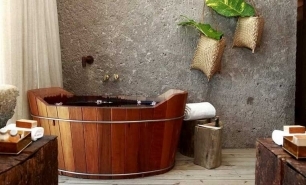 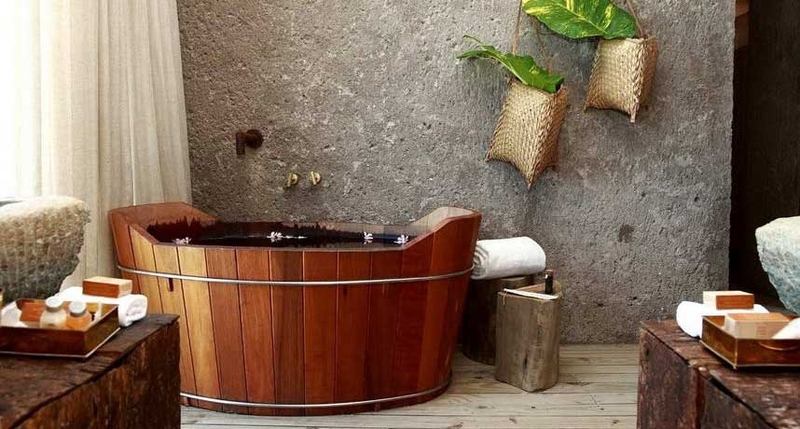 There are a number of enchanting features, including a bathroom with an interior garden and a traditional Japanese ufuro tub. 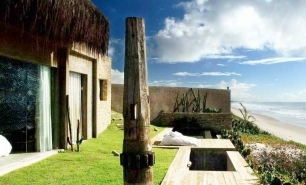 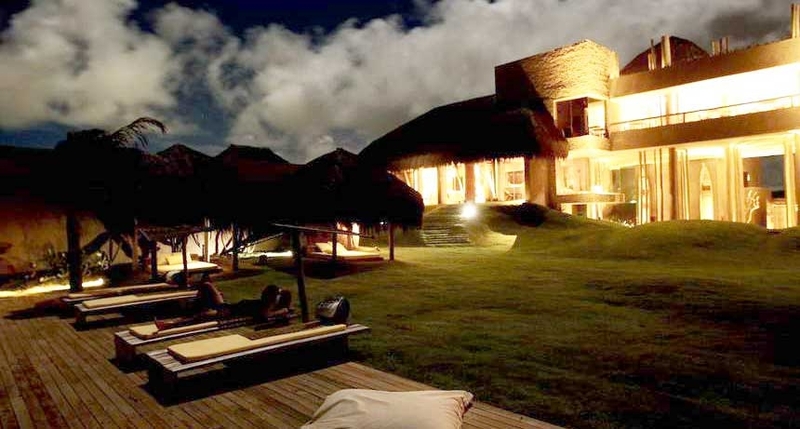 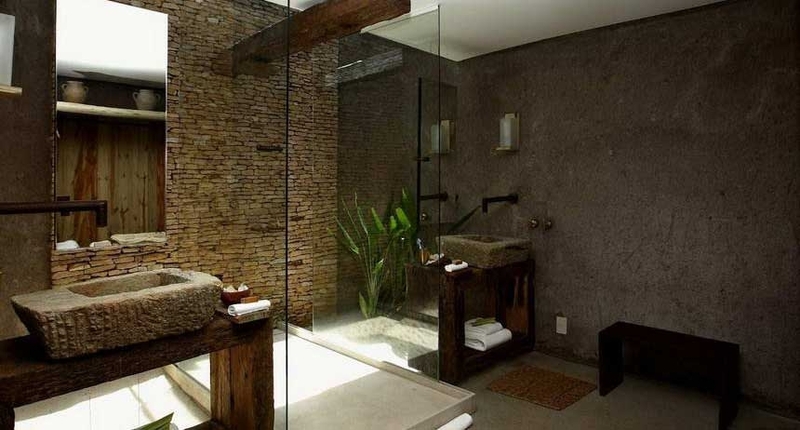 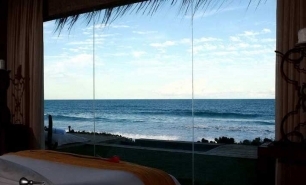 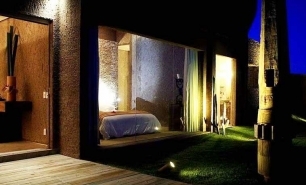 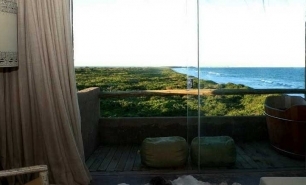 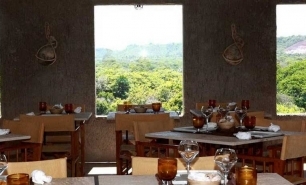 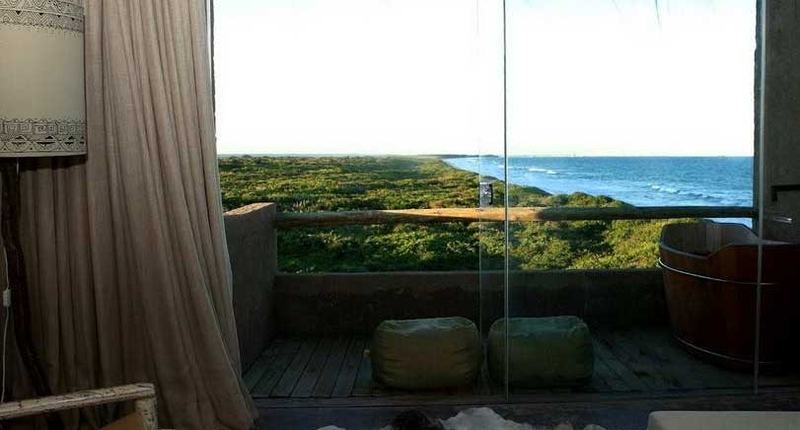 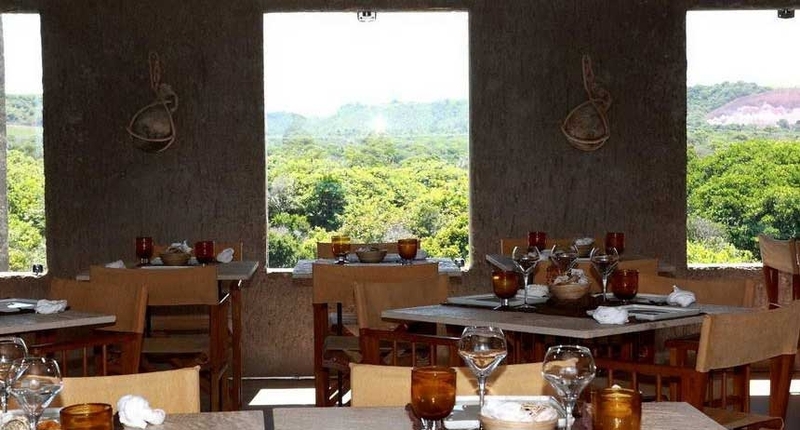 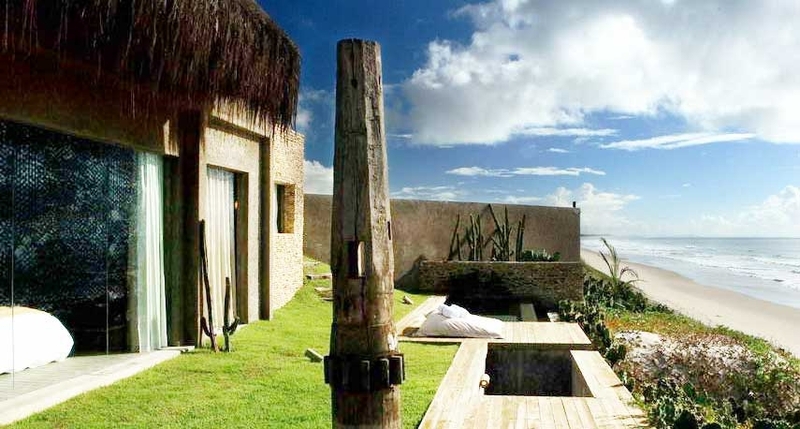 Araxá Suites measure 63sqm and have two bedrooms, one facing the sea and one facing the neighbouring nature reserve. 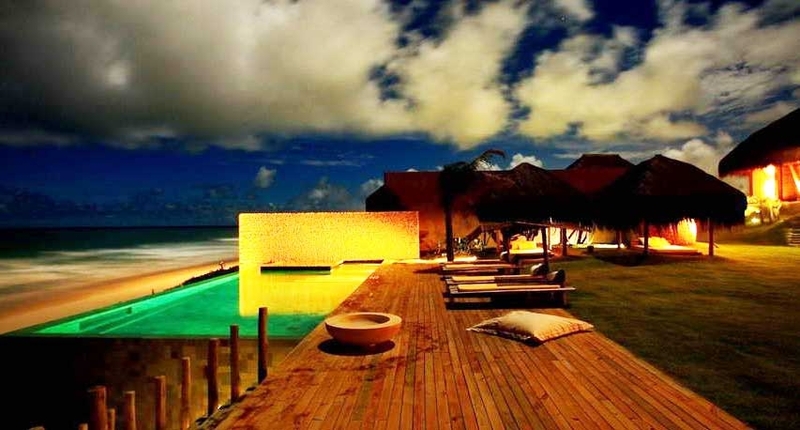 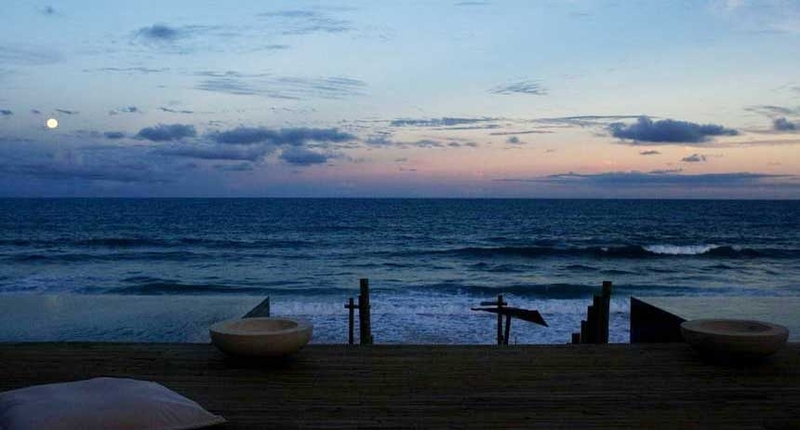 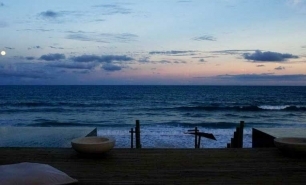 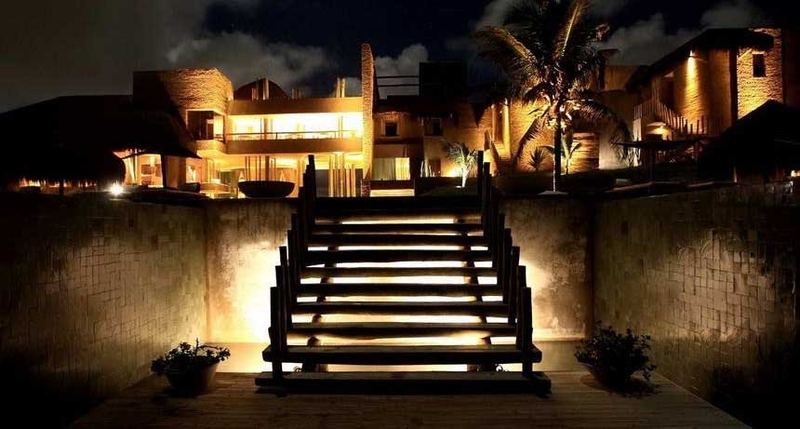 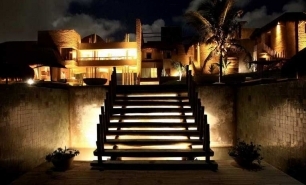 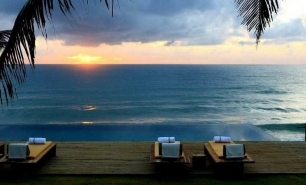 Marajó Villas offer exceptional beach front accommodation, each with its own private, Infiniti-edge, heated pool. 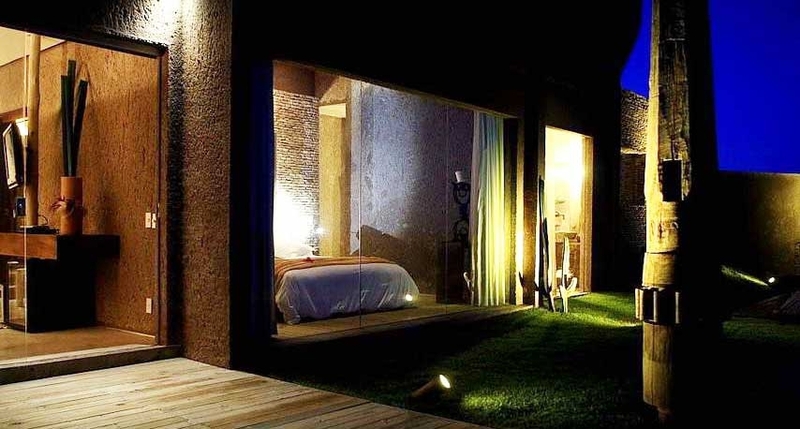 The 70sqm of space is distributed between a bedroom, a living room, a bathroom and a terrace garden with an outdoor shower. 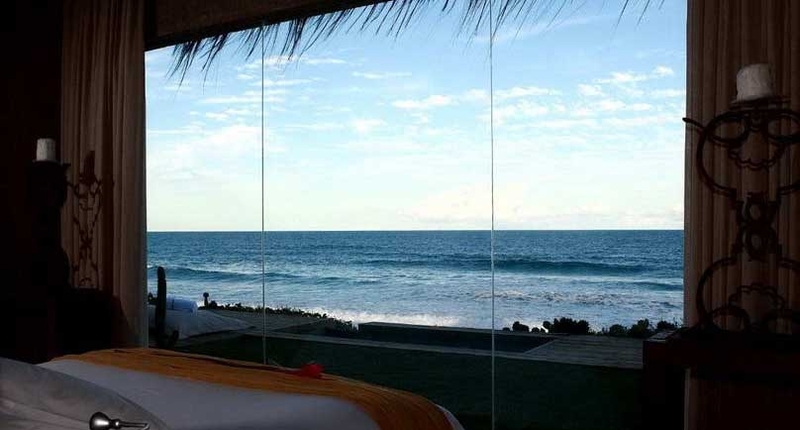 The 78sqm Jaobi Villas allow guest to step directly from your bedroom into the sea, and feature heated Infiniti edge pools. 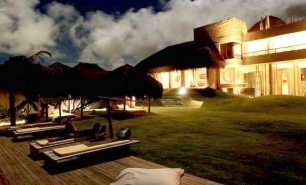 The Kenoa Villa is a one-of-a-kind, rustic luxury residence, offering the most luxurious facilities and the most space available on the resort. 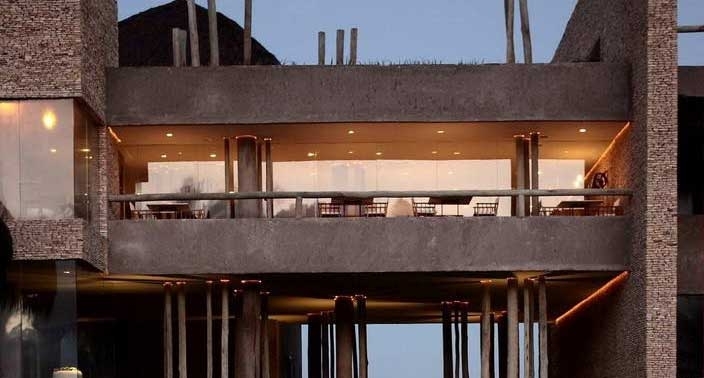 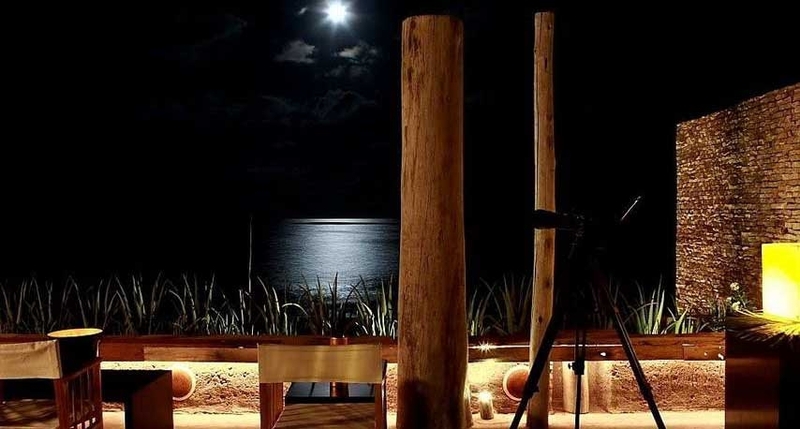 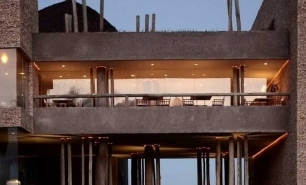 The Kaamo Restaurant, led by internationally recognised head chef Cesar Santos, forms the center of the resort and has exceptional décor and stunning views of the sea. 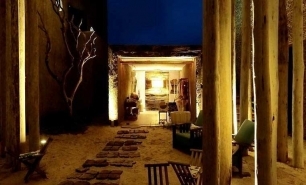 The Kaamo Winebar offers an exceptional choice of wines for both connoisseurs and those that just love good wine. 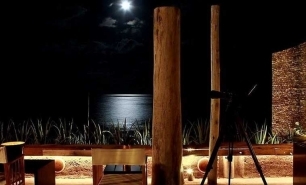 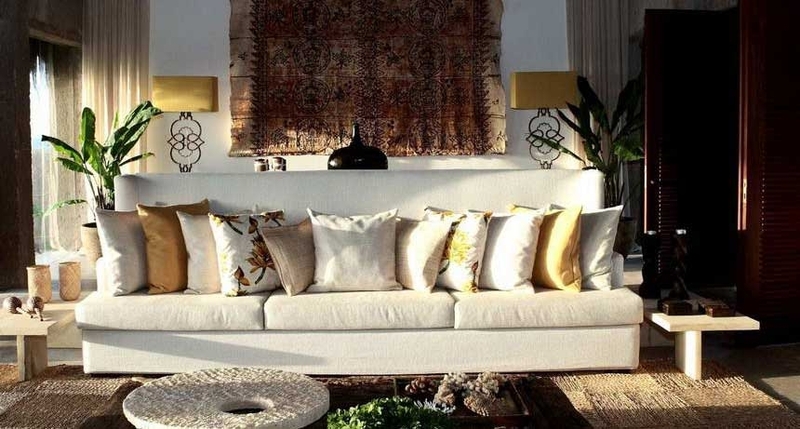 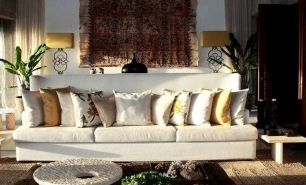 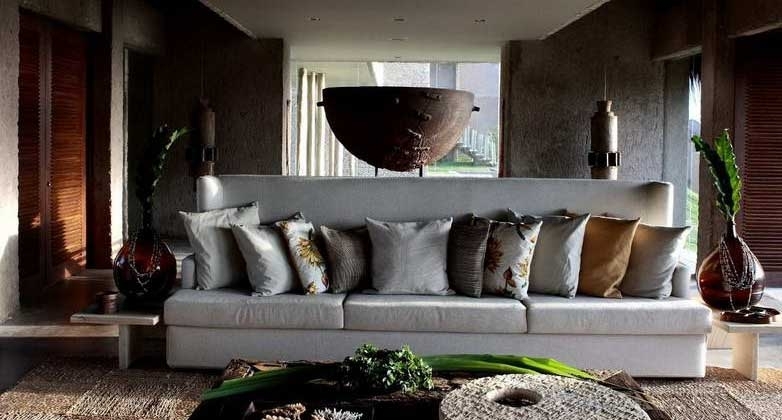 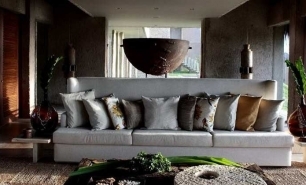 The Lounge is located on a raised terrace and provides a relaxing, comfortable area to look out across the sea. 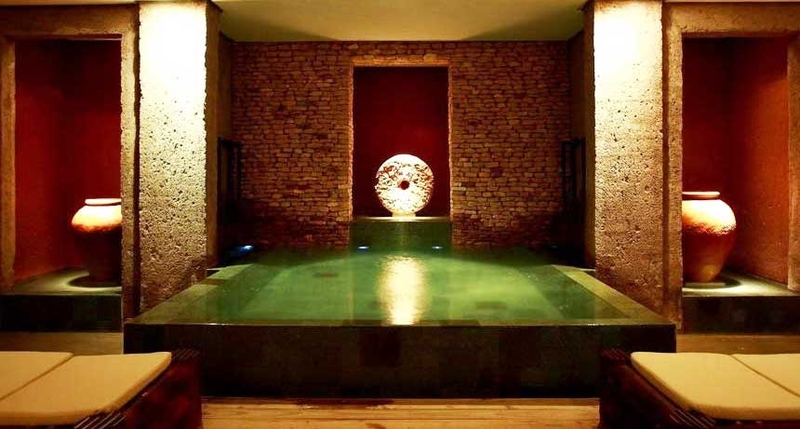 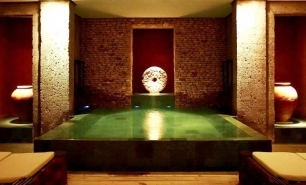 The Kenoa Spa brings the elements of air, fire, earth and water together to invigorate the five senses. 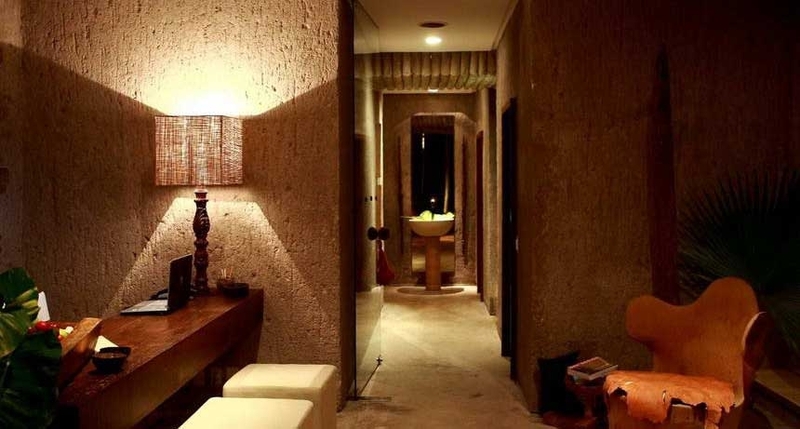 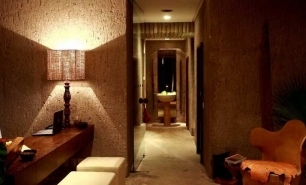 The décor of the treatments rooms is rich, deep tones and low level lighting creates a warm and inviting ambience. 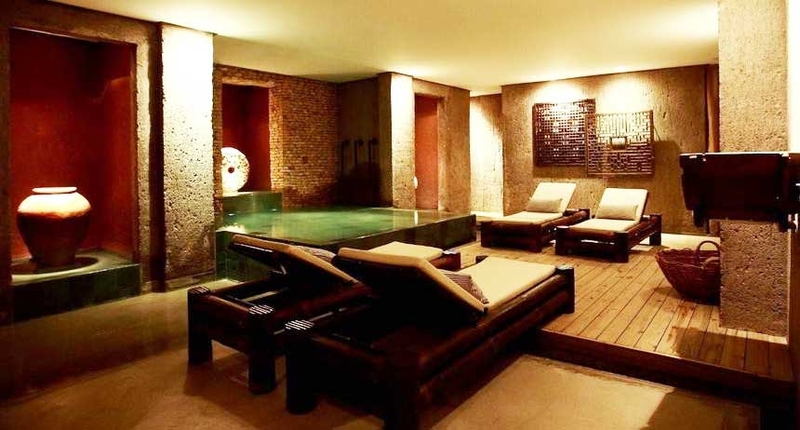 Shiseido treatments and stimulating soaks help guests to relax and rejuvenate, while Wako Kenoa provides a simulating alternative experience. 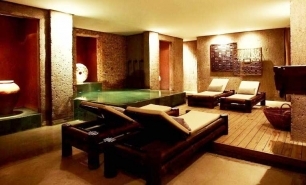 There is a fully equipped fitness centre on-site. 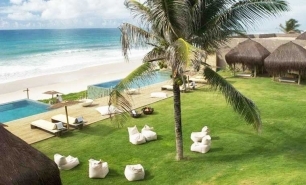 The pool and beach club is the ideal place to relax and chat with friends and there is a bazaar where guests can browse a wide selection of local products.